Brazilian midfielder Andreas Pereira, publicly admitted that Jose Mourinho and Paul Pogba did have an altercation at Manchester United. The recent confrontation that Mourinho and Pogba had at a training session for Manchester United, was just exposed by Red Devil Andreas Pereira during an interview. The Portuguese manager went to huge lengths to deny this alleged altercation that was even recorded on camera, in which Jose Mourinho clearly demanded Paul an explanation after posting an Instagram video in which the player appears laughing at Manchester United’s Carabao Cup elimination against Derby. 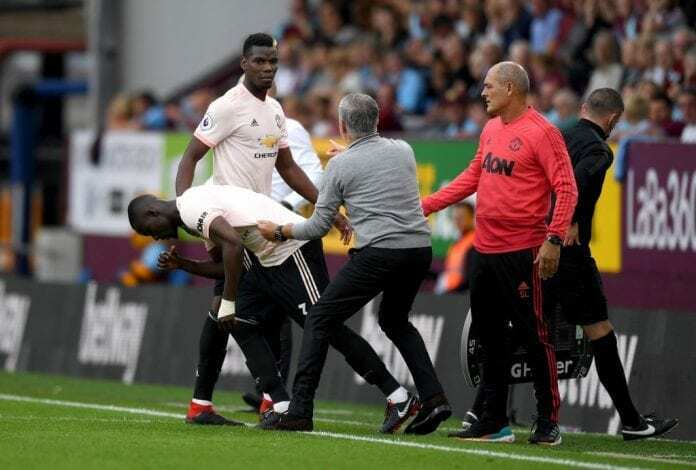 The Portuguese player confirmed that Jose did ask Pogba about this incident, but the Frenchman explained that such video was posted when the Red Devils were still winning the match 1-0. Regardless of when this video was posted, Paul Pogba’s intention was clear as the Red Devils were obviously struggling to defeat Derby County and eventually got eliminated from the competition by a Championship club that was managed by Frank Lampard. The situation just took a new turn, because of these statements by Pereira that he will surely need to explain to the manager. Pereira has now clarified what happened between the duo, telling Brazilian outlet UOL Sport: “We were winning the game 1-0 at the time of the video. Then we lost the game, and people said that Pogba posted later. But he posted before,” said Andreas. The Brazilian also tried to cool down all the rumors of the players not having a good relationship with the manager, he confessed that they are not pressured for him getting sacked as the manager said after the victory against Newcastle. “He’s our manager, we give our life on the pitch for him and for us too. Everyone is very calm, very focused and very happy,” he concluded. 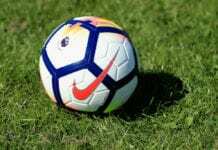 If you thought that pressure was off Jose Mourinho’s back after winning that match against Newcastle United, then you haven’t realized that this is only getting started and things could take a really nasty turn on Saturday. Manchester United’s upcoming Premier League match will be at Stamford Bridge nonetheless, they are going to face the powerful Chelsea side that is currently managed by Italian manager Maurizio Sarri. While it’s unlikely that the Manchester United board will sack Mourinho if he loses this match, it’s quite clear that a new defeat will bring back all the pressure that had lifted off the club after winning against the Magpies right before the international break. There still hasn’t been any confirmation about which players will feature in this very important match, but the Red Devils are facing one of the most competitive sides in the Premier League this season and things could get really ugly, really fast. We can expect the highest tension for Jose Mourinho, in a stadium where he is widely respected as one of the best managers the Blues ever had. Jose Mourinho does not blame Paul Pogba for the pair's ongoing issues at United. He believes Mino Raiola is the main factor causing friction between the two. What do you think that will happen next Saturday when Jose Mourinho visits Stamford Bridge with Manchester United? Please share your opinion in the comment section down below.